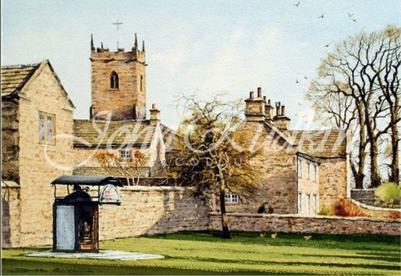 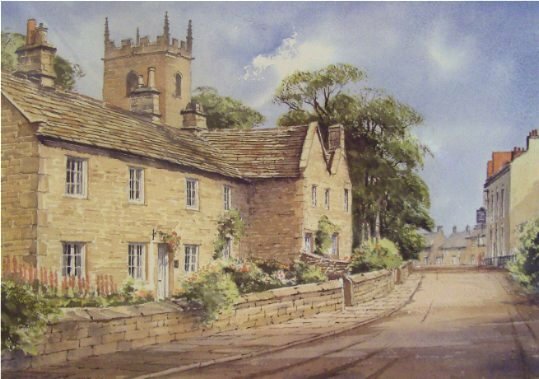 John Rudkin was born in Yorkshire in 1947 and from an early age showed a natural talent and a love of painting. 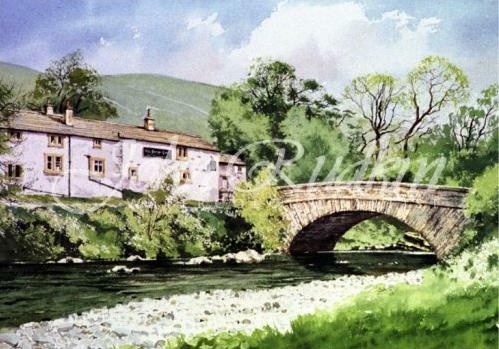 His superb attention to detail not only records the scene accurately but also captures the light, atmosphere and peacefulness of the landscape. 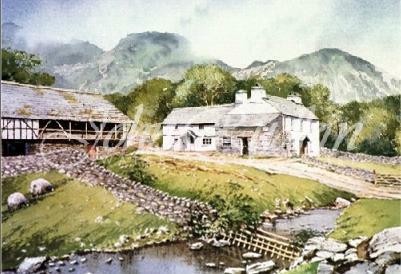 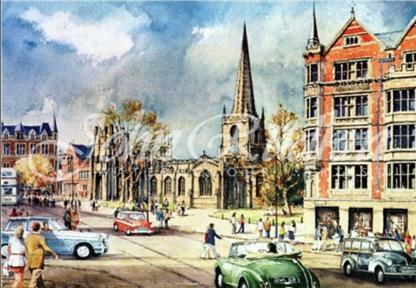 In 1985 he was elected a full member of the prestigious British Watercolour Society. 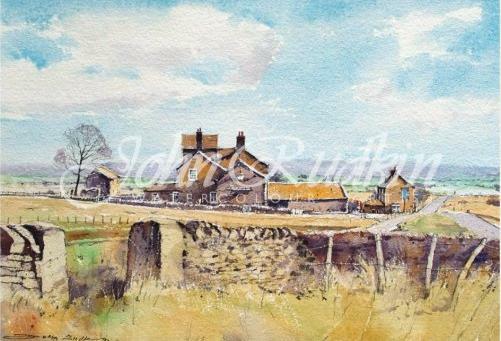 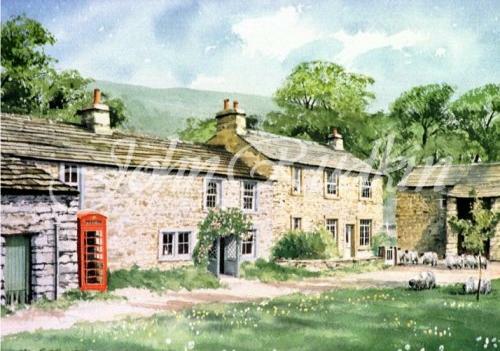 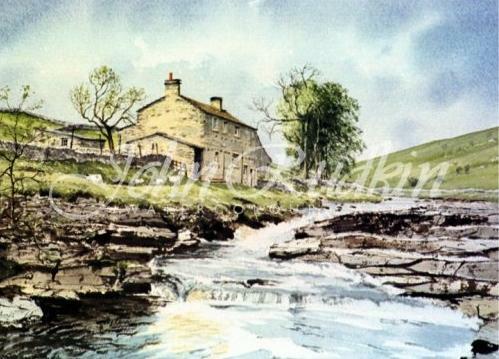 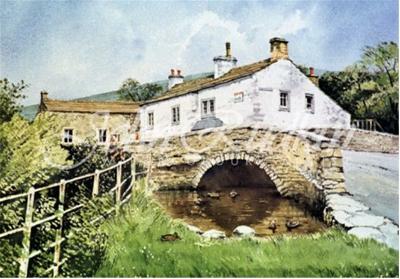 As a full time artist John has now found a continuous and ever increasing demand for his watercolour paintings and fine quality limited editions.